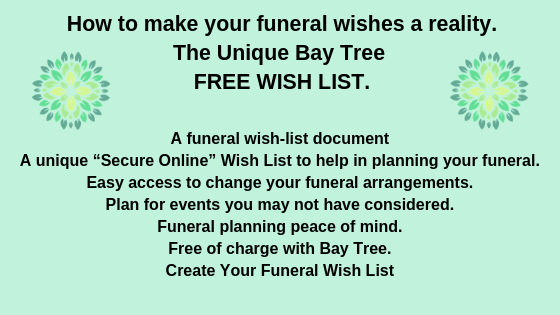 Bay Tree Funerals is your Independent Funeral Director serving the local community of Desford and the whole of Leicestershire. We understand that when our Funeral Director services are required, our clients need our sympathy and support in time of bereavement. 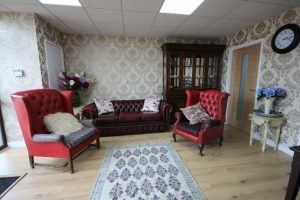 This is why we offer in-home Desford funeral planning services, as well as in our offices. 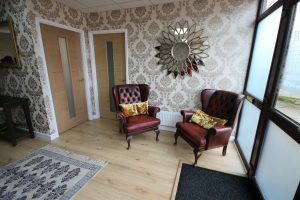 It isn’t always comfortable or convenient for you to come to us, so it’s vital for us to make ourselves available to you.